Argentina vs Iceland starting XI and team news available in this article. This is the opening game for Group D in the World Cup 2018. Lionel Messi’s Argentina will play against Iceland on Saturday, 16th June 2018. Argentina World Cup team XI has already announced, it means for today’s match. The Barcelona man getting ready with his team who had the biggest responsibility as of national team’s captain. The team had the toughest games in the qualifier matches, after the final matchday with a 3-1 win in Ecuador, it was confirmed that Argentina will be one in 32 teams of World Cup 2018 Russia. Now, the team wants their perfect start in this biggest tournament. One perfect man on the team can’t win a match, either a perfect team can win a match. In that aspect, Argentina had little pressure in their play. However, the world soccer fans are waiting to watch Messi’s goals followed by Cristiano Ronaldo’s hat-trick. The Group B Portugal vs Spain game was the most interesting match so far in this World Cup group stage. But, the match ended with the final score of a 3-3 draw! When to compare on today’s Argentina vs Iceland, which will not be equal to the Portugal vs Spain. The small national football team will play their first World Cup this time and also against to top ranking team. Though Iceland is an extremely well-organized football team, they have the capability to give tough against Argentina. 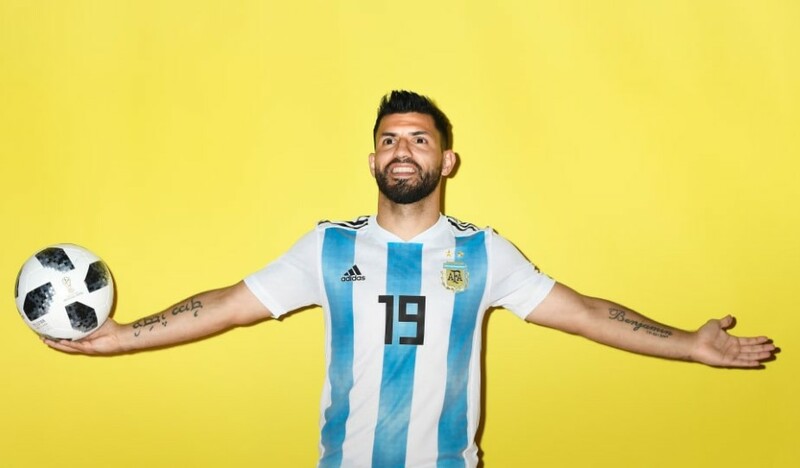 Argentina Team news: Tema’s football manager Sampaoli playing XI will be with the midfielders of Lucas Biglia, Javier Mascherano, and Maximiliano Meza. Caballero as a goalkeeper of Argentina, this Chelsea man has recently said that their ready is fully ready to play their first game. The team also announced their confirmed playing XI as early. Argentina starting XI: Caballero; Salvio, Otamendi, Rojo, Tagliafico; Biglia, Mascherano, Meza; Messi, Di Maria; Aguero. Iceland Team news: As early said that this is the first appearance for Iceland in the World Cup. The teams’ creative head Gylfi Sigurdsson has returned after the gap of sessions due to injury against Ghana last week. Hope, they will give their best as much as they can. Iceland Predicted starting XI: Halldorsson; Saevarsson, Ingason, R Sigurdsson, Magnusson; Gunnarsson, Hallfredsson; Gudmundsson, G Sigurdsson, Bjarnason; Finnbogason. Stay tuned for more latest updates of World Cup 2018.